For almost 45 years, the Columbia Figure Skating Club (CFSC) has provided area skaters of all ages and skill levels with opportunities to pursue recreational and competitive skating. CFSC is a non-profit member club of United States Figure Skating (USFS) and the Capital Regional Council (CRC) of Figure Skating Clubs. The Home Rink of the CFSC is the Columbia Ice Rink, located in the Oakland Mills Village Center in Columbia, MD. CFSC partners with the Columbia Ice Rink and Chesapeake Skating School to provide a wonderful skating environment for skaters, parents and coaches. Skating membership in CFSC includes membership in the USFS organization, offering members the opportunity to participate in USFS sanctioned achievement tests and enter competitions that are qualifying events for the National US Championships, and providing them with a subscription to SKATING magazine, the official publication of USFS. You can also skate on our freestyle practice ice sessions, test sessions, participate in our ice shows, or any number of our youth programs such as Glide with Pride. The annual membership is July 1st - June 30th, but you can join anytime. 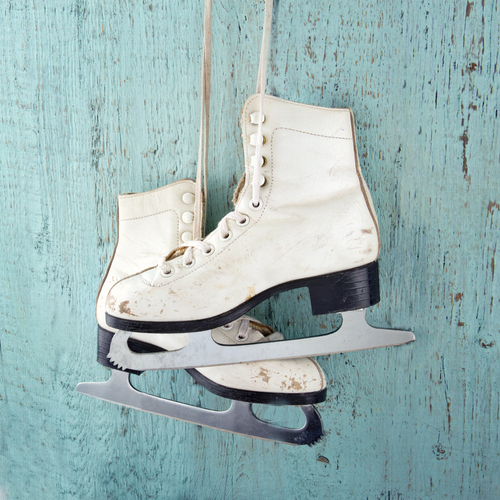 Our approximately 180 members include both competitive and recreational skaters, children of all ages and adults. Skill levels range from skaters who are in group lessons, beginning in the USFS basic skills program up through competitors at the international level. A big part of our club are our two annual shows. We perform the Nutcracker on Ice every December and a spring show the theme of which varies each year. Our clubs mission is to provide a community environment for anyone with a passion for figure skating. We welcome all! "When I was younger, I always dreamed of being a legend, to be remembered in figure skating."